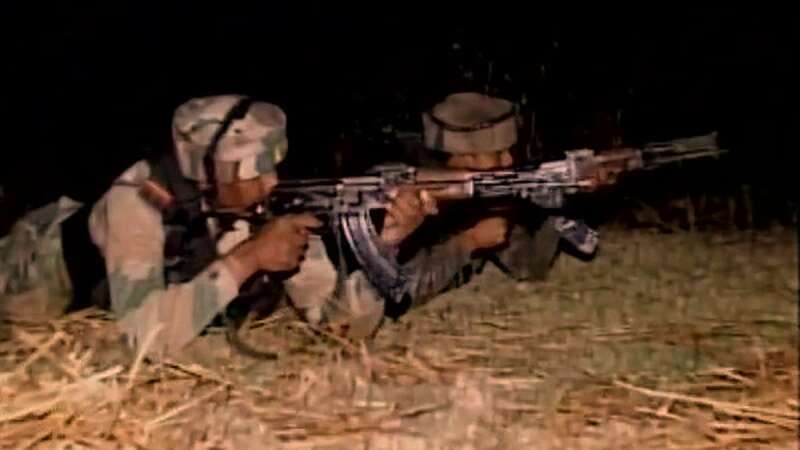 Baramulla : Four days after India carried out surgical strike alongside Line of Control, militants once again attacked Indian Army base camp in Baramulla. 8:57am: Injured BSF jawan is out of danger, is admitted to RR camp hospital. 11:00pm: Terrorist attack near 46RR army camp in Baramulla (J&K), more details awaited.